Language is a pivotal feature of human existence as it helps the humans to communicate with each other and develop relations between them. India is a country of diverse languages and cultures and people speaking different languages are scattered in different parts of the country. The tenth spot on the list of most widely spoken languages in the country is Odia, which is spoken in Odisha, which is spoken by 32 million people in the country at present. 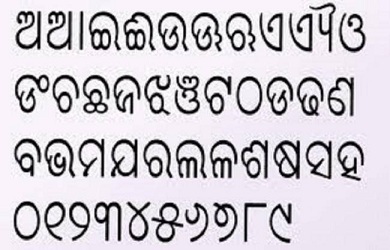 Odia is an Indo Aryan Eastern language. Next on this list, with an estimated number of 33 million speakers in India is Malayalam, which is spoken in the states of Kerala, Puducherry and Lakshadweep. The language has its roots in the Dravidian family of languages. Gujarati, which is the language of Gujarat, Dadra and Nagar Haveli and Daman and Diu, comes next among the most spoken languages in India 2015. The language has approximately 46 million speakers. Kannada is another Dravidian language. Next among the most widely spoken Indian languages of 2015 is Urdu, which has more than 52 million speakers, scattered all over the country, chiefly in the states of Jammu and Kashmir, Uttar Pradesh, Bihar, Telangana and Delhi. It originates from Indo Aryan Central civilization. Kannada is the language spoken by nearly 55 million people in the country, making it the sixth most spoken language in India. The states where Kannada is spoken are Karnataka, Kerala, Maharashtra, Tamil Nadu and Andhra Pradesh. Another language which is extensively spoken in India is Tamil, which has as many as an estimated 61 million speakers, concentrated in the states of Tamil Nadu, Kerala, Puducherry and Andaman and Nicobar islands. 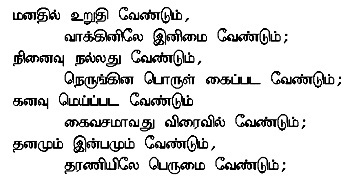 Tamil comes from Dravidian civilization. Marathi is the principal language of the states of Maharashtra, Goa, Daman and Diu, Dadra and Nagar Haveli. It has nearly 72 million speakers, which makes it the fourth most spoke language in the country. Marathi is an Indo Aryan Southern language. Featuring next on the list of top 10 most spoken languages in India in 2015 is Telugu, which is a language of the South Indian states of Andhra Pradesh, Puducherry, Telangana and Andaman and Nicobar Islands. It has an estimated 74 million speakers in the country. 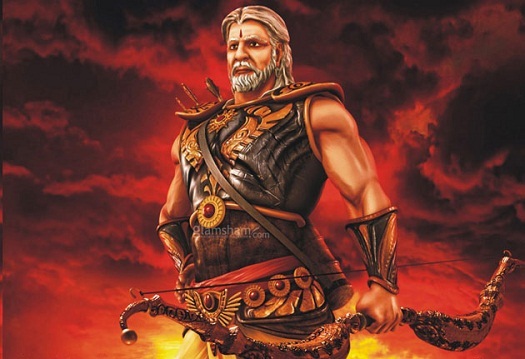 The language originates from Dravidian civilization. Bengali is the second most spoken language in India, which has nearly 83 million speakers, spread over the Eastern states of West Bengal, Jharkhand, Assam and Tripura. It is also widely used in Andaman and Nicobar Islands. Bengali traces its roots in Indo Aryan Eastern civilization language. Hindi is not only the official language of India, but also the most widely spoken one here. It is spoken in almost all the states of the country, including Uttar Pradesh, Bihar, Uttrakhand, Rajasthan, Madhya Pradesh, Chhattisgarh, Himachal Pradesh and Delhi. The language is spoken by more than 366 million people. 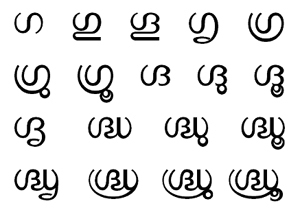 This language has its origin in Indo Aryan Central languages. Some other extensively spoken Indian languages are Punjabi, Maithili, Kashmiri and Assamese.